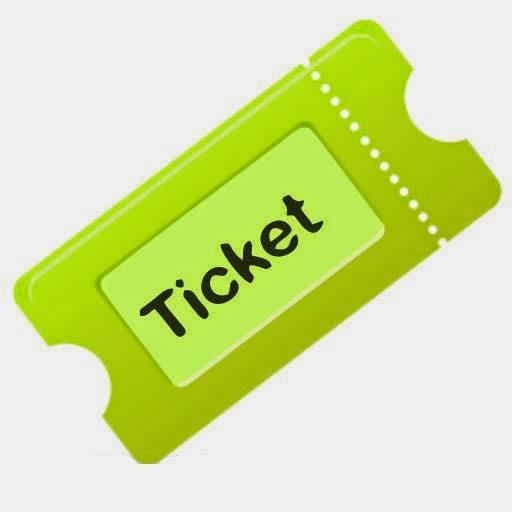 Tickets for the #Australian #Tennis Open is NOW available!! The Australian Open is a major tennis tournament held annually over the last fortnight of January in Melbourne, Australia. First held in 1905, the tournament is chronologically the first of the four Grand Slam tennis events of the year – the other three being the French Open, Wimbledon, and the US Open. It features men's and women's singles; men's, women's, and mixed doubles and junior's championships; as well as wheelchair, legends and exhibition events. Prior to 1988 the tournament had been played on grass. Since 1988 two types of hard court surfaces have been used at Melbourne Park – green Rebound Ace to 2007 and blue Plexicushion from 2008. 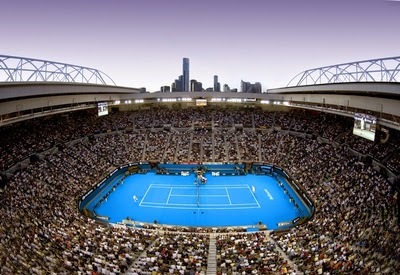 The Australian Open typically has very high attendance, second only to the US Open. It was also the first Grand Slam tournament to feature indoor play during wet weather or extreme heat with its two primary courts, the Rod Laver Arena and Hisense Arena, equipped with retractable roofs. The tournament was first known as the Australasian Championships and then became the Australian Championships in 1927 and the Australian Open in 1969. Since 1905, the Australian Open has been staged in five Australian and two New Zealand cities as follows: Melbourne (55 times), Sydney (17 times), Adelaide (14 times), Brisbane (7 times), Perth (3 times), Christchurch (in 1906), and Hastings (in 1912). Though started in 1905, the tournament was not designated as being a major championship until 1924, by the International Lawn Tennis Federation (ILTF) in a 1923 meeting. The tournament committee changed the structure of the tournament to include seeding at that time. In 1972, it was decided to stage the tournament in Melbourne each year, at the Kooyong Lawn Tennis Club, because Melbourne attracted the biggest patronage of any Australian city. The tournament was played at the Kooyong club from 1972 until the move to the new Melbourne Park complex in 1988.